1. 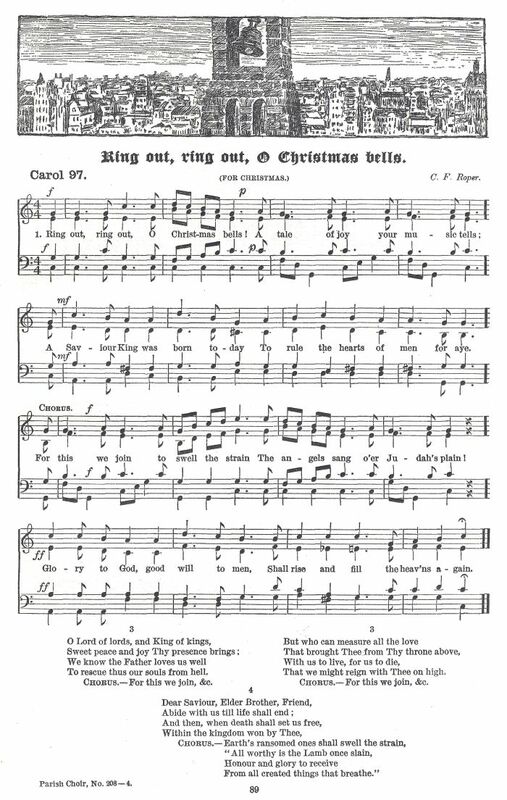 Ring out, ring out, O Christmas bells! To rule the hearts of men for aye. The angels sang o'er Judah's plain! Shall rise and fill the heavens again. Within the kingdom won by Thee.